Different wick materials in vaping will often provide different attributes such as flavor, wick speed and the ease of use. The kind of vape produced is also relatively different depending on the material used. Some may improve the juice flavor while others will offer a subtle wick taste. Some will be a lot easier to use while others will require lots of preparation before using. Of all the materials, cotton seem to be the most popular among vapors. This might probably be for the obvious reasons such as it is cheaper and easier to use, yet has all the desirable effects on vaping. 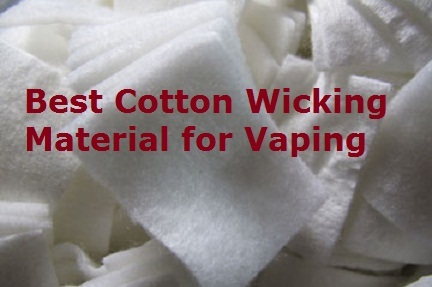 Some of the best cotton wick materials for electronic cigarettes are discussed below. This Japanese cotton pads are 100% organic and happens to be on almost every vapor’s go to list. The reason for its popularity might be based on the fact that they are quite simple to use, with a little sliver being all that you need. It comes in form of pads that are in the shape of a perfect square, each having a thickness of approximately a quarter inch. All that you need to do is follow the path of the fibers to snip off enough and fit it snugly through the coils. It will provide a great cotton flavor as well as amazing clouds. If you want to buy one then don’t forget to apply the discount coupons to buy it super cheap from authorized sellers. This is the second version of the cotton bacon line which is yet another amazing product. It is a major improvement of the original series which was still a great product. Among its great attributes is the non-existent priming time as well as the almost instantaneous great flavor from the second you put your e-juice on the wicks. The heat resistance is also improved which makes them last longer. The wick is a lot more forgiving in relation to dry hits. It is also easy to work with, proportioned perfectly to fit into 3mm coils when cut in half. This is another great favorite that comes ready to vape. It costs only $6. You can use coupon codes to reduce your spending on that. When you buy it, it is 12 feet in length and can be ripped, split and rolled into desired mesh. It is 100% cotton and gives you that accurate cotton wick taste that you desire. It is another great cotton wicking material which offers amazing properties that all vapors would desire. It is also made of 100% cotton. 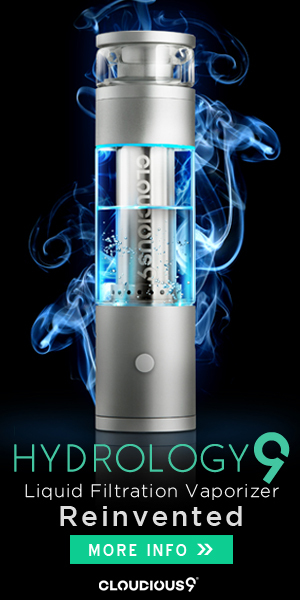 It is available almost on all the leading eCig sites 10Motives etc. Which is best Cotton Wicking Material for Vapors? Using cotton wicks is definitely going to improve your vaping experience. Choosing the best wick for you would definitely require that you try a couple of products first as many vapers seem to have different preferences. Don’t worry though, whichever vaping cotton wick you choose, you can’t go wrong. You can use such wicking item with some vaporizers like Magic Flight Launch Box, Pax etc.